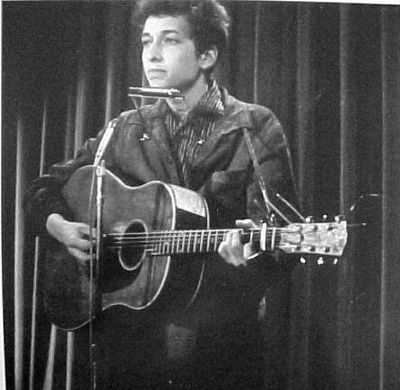 Bob Dylan would actually wait until 1988 before he ever sang My Back Pages live in concert and it was the group The Byrds that actually had the biggest hit with the record as it would be their last charting hit of the 1960’s. As for me, I have always resonated with this classic piece because as I have made my way through this life- I have grown to admit that I may not be as smart as I used to be- but I am a whole lot wiser now! It takes years to genuinely mature and it takes real life experiences to grow knowledge to its full fruitful end. You can’t learn everything from a book. You must understand that application is even greater than information and without inspiration you may never reach your peak aspirations! The other day as I was playing My Back Pages on my FUN 106.7 Morning Show, I began to mess around with the lyrics and personalize them a bit. I actually became one with the composition and the words just seemed to flow fluently from me. While I know that it is an anathema for many to even mess with the works of Bob Dylan, I offer you my own version of this iconic classic and maybe these updated words will speak to you in an important way today! Good and bad I know- both of these life make… Right and left the road- O Lord which one to take?? ?